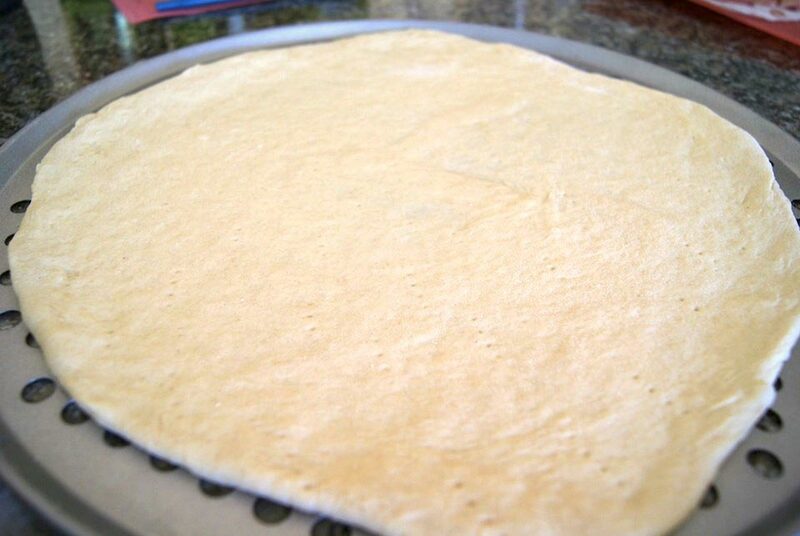 for all my pizzas for nice crisp crust. 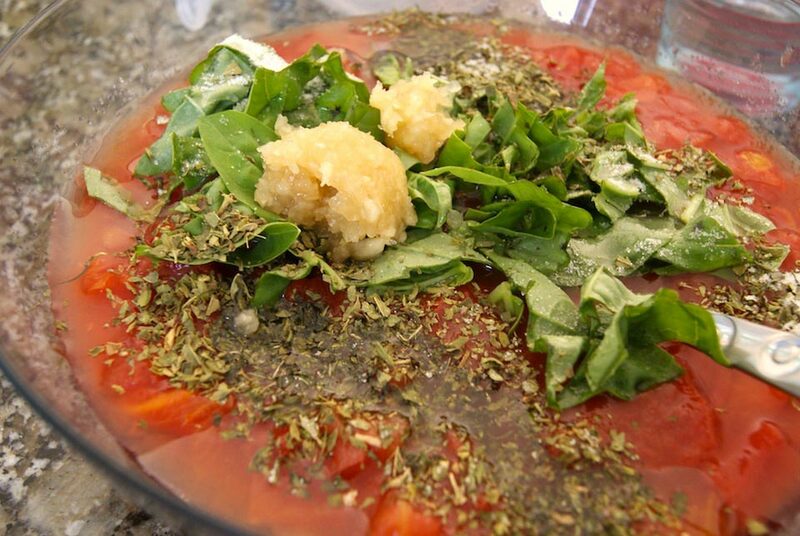 Combine all the ingredients for the sauce in a large bowl. Mix well and then cover and refrigerate until needed. 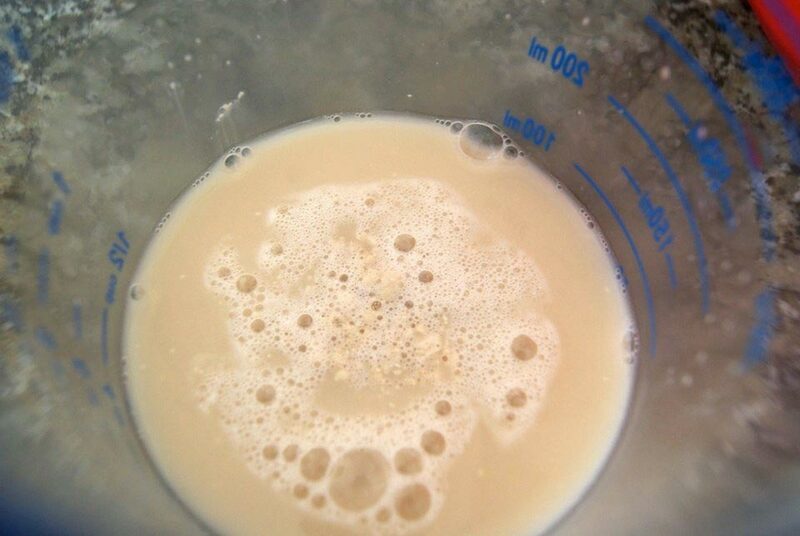 Mix 1/2 tablespoon yeast and 1 teaspoon sugar in 1/2 cup warm water and let it sit for 10 minutes. Then stir to dissolve. 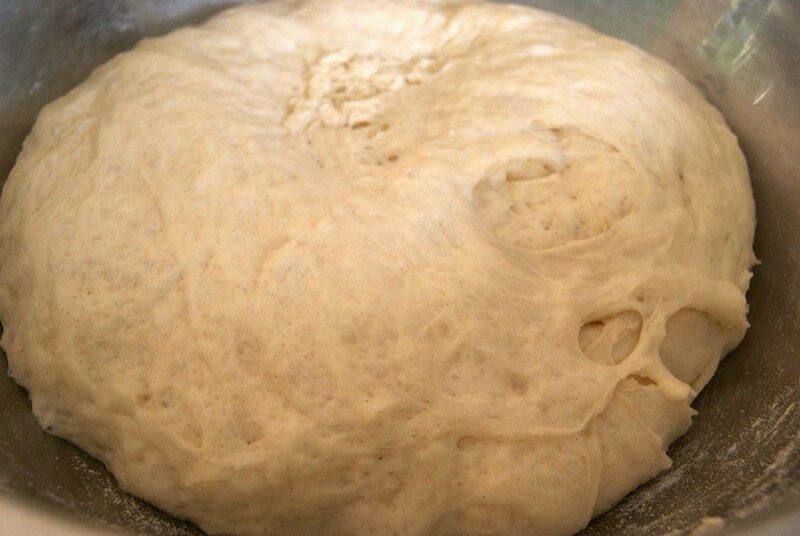 and pre-bake the crust for 5 minutes. 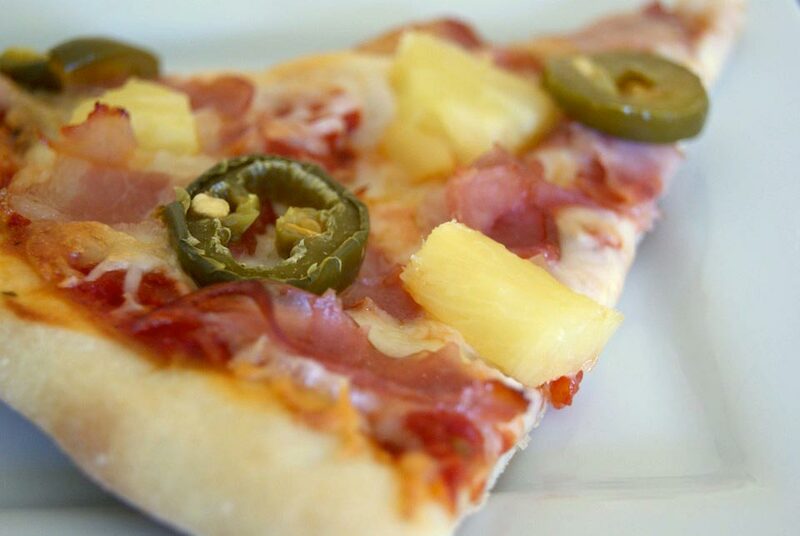 Pre-cook the bacon before placing on pizza, and make sure to squeeze/drain the liquid from the pineapple and pepper. 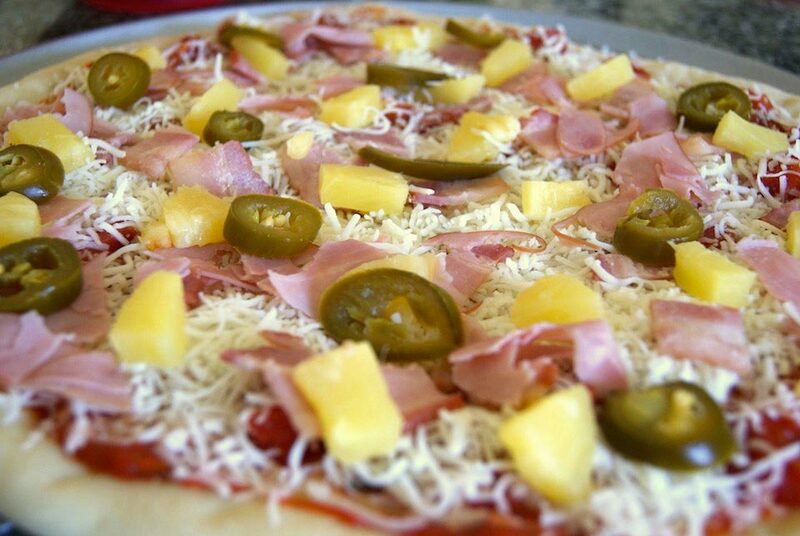 Spread 1 cup of sauce on the pre-baked crust and add cheese. 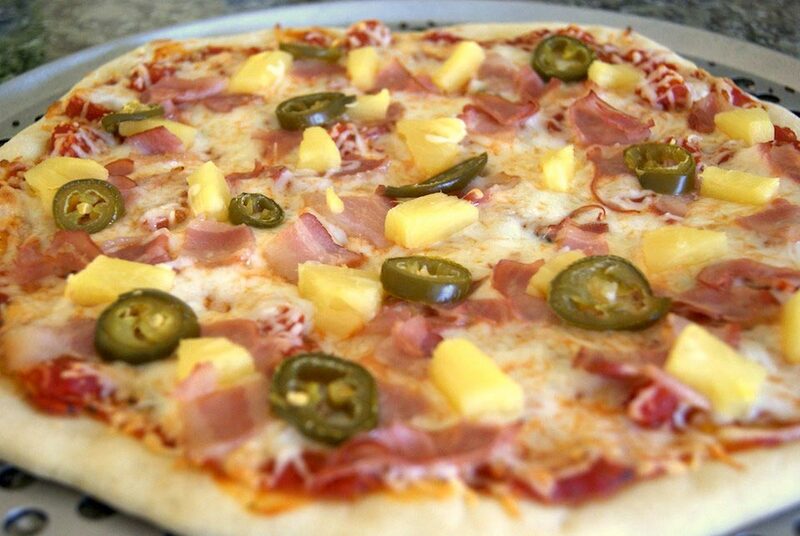 Then top with ham, bacon, pineapple, and sliced jalapeño peppers. Bake for 15 minutes at 425 degrees F and enjoy.